For some strange reason I feel like I didn’t make any October goals. It’s entirely possible: October did make me a little crazy. But let’s look at what I did accomplish in the past month. I ran 75 miles, following my training plan pretty much to letter. This also puts me at 604.3 miles for the year, which isn’t bad, considering my injury. Cross training was not nearly as on point. Due to some scheduling conflicts, I wasn’t able to get to spin and body circuit as consistently as I would have liked. I’m not really thrilled with how that went down, but life happens. Finally, I ran a 10 mile race (recap to come). It was hot and humid and muggy and a bunch of other negative things, but I stuck it out, even though I really wanted to not show up in the morning. I don’t usually get that way, so I’m proud of myself for rallying. What do I want for November? 1. Give myself a break. I have come to the conclusion that this is not the Year of the PR. In fact, I may be past my PR days. And that’s ok. I mean, it hurts and I am never going to stop trying, but my body is really resisting getting faster. I had to take some time to think about what running means to me and why I do it. While I would love to see some positive gains in terms of speed, I am out there for the fitness and activity, the community and the challenge. It’s time for me to remember to focus on those things and ease off on myself a bit. November is a month of celebration for us. On Friday, Mr. PugRunner and I will celebrate our 10th anniversary. This weekend also marks our ninth year in our home. There have been some crazy ups and downs, as well as some huge changes, in the last decade, but every year sees us stronger and closer. I am excited to see what’s to come in the next ten years and beyond. I am so excited for Rock ‘n’ Roll Savannah Half Marathon weekend. 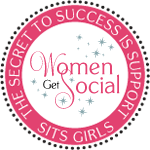 I have loved being part of the Rock ‘n’ Blog Team, and meeting so many of the We Run Social crew. I am looking forward to completing 13.1 miles in this beautiful city, AND to seeing these ladies again. Anna-Marie and Meghan: fellow Rock ‘n’ Bloggers, Ambassadors and friends. I’m ready. I’ve got this. Rock ‘n’ Roll always puts on a great event, and I’m going to have a blast earning bling for three different races (a half marathon, 5K and one mile), and then a Remix Medal and a Heavy Medal. That’s a lot of hardware for one weekend and I can’t wait to show it off. 4. Get my head on straight for Space Coast. My good friend, Race Anxiety, is worming its way into my head. No matter how hard I work and how hard I train, I keep trying to talk myself out of having a solid race. I have put in the work in order to have that strong race, and that’s all that matters. I just have to shut down the voices in my head and do what I have been training my body to do. End of story. 5. Keep hydrating and watching that sugar! I confess, my water intake decreased a wee bit this past month, and I’ve definitely picked at the Halloween candy. But these are wellness and nutrition items I can’t ignore, and so it’s time to crack down a little harder. One day at a time, right? What’s up next for you this month? If you’re looking to join in the fun at any of the Rock ‘n’ Roll races for the rest of the year, don’t forget to save with my code! *As a Rock ‘n’ Blogger, my entry to the Rock ‘n’ Roll Savannah Half Marathon and Global Tour Pass were complimentary. All opinions are my own. 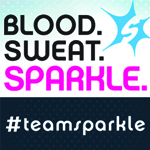 Have a blast at RnRSAV! I’ve always wanted to run that one but flights from here are $$$. My only goal for November is to get Saturday’s marathon done then relax. Thank you! It stinks when flights are like that. I always wonder what makes one destination so inexpensive and another so ridiculous. Totally messes with my travel plans. Best of luck with your marathon! Sounds like great goals for November! Good luck with Savannah Half, it sounds like a blast!! 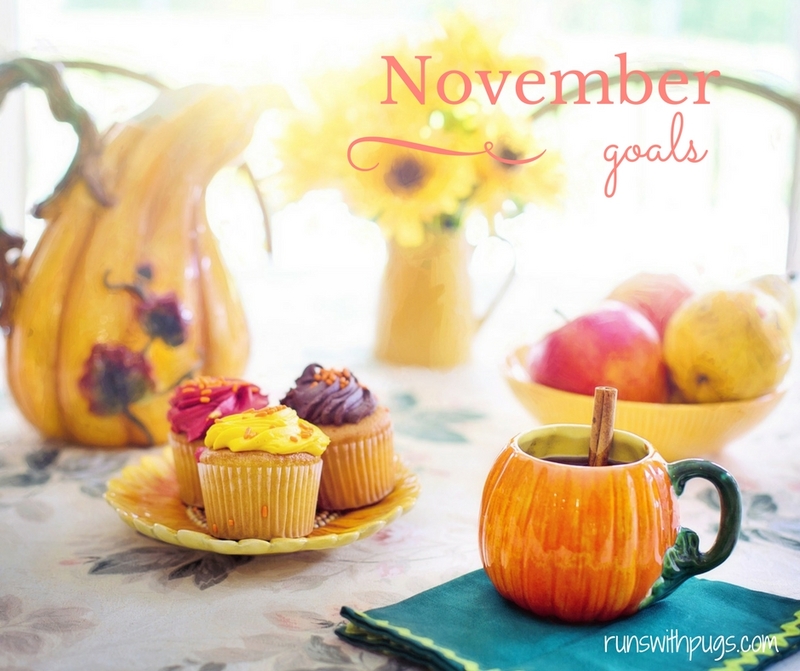 I did not really have October goals either but November I am coming for you! Savannah sounds amazing this time of year! It’s going to be beautiful! Well, my big goal for November is Route 66! The oldest daughter is coming home for a week (from Pennsylvania) and bring her little fur baby. The past two years (or has it been 3?) I have done the RW Holiday Run Streak…running at least a mile every day from Thanksgiving through New Years Day. SO, that will probably be commencing (a mere 4 days after Route 66)…fingers crossed! I love your comment about focusing on WHY you run rather than just a quest for another PR. I’m with you on that sentiment!! 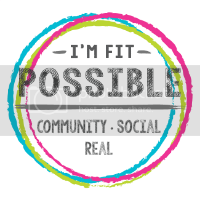 Kimberly Hatting recently posted…Let’s Plank in November! That’s a huge goal! And you’re going to do great! Those streaks always intrigue me. I confess that I don’t love the idea of doing laundry everyday, so I still haven’t gone ahead with a streak. Maybe this will be the year! Congrats on 10 years. That’s amazing! I think my November plans are about family. Sort of clearing the calendar to be there for those who need us. Thank you! Those are great goals! It’s always good to take some time for those who are closest to us! I know Race Anxiety well. He’s not my friend. I keep chasing him away but he always seems to find me! I hope he stays away for RnR Savannah! He can hang out for Savannah, but needs to take a hike at Space Coast. That’s my goal race for which I’ve been training. The rest are just for fun. I know you will have an amazing time in Savannah, I woudl love to go back and do that one again, but it was just to close to NYC this year. Great goals! Good luck and enjoy Savannah — love that town! So much to come in November! I can’t wait to read along! For me, I’m kind of stagnating until the horses start their vacation. And then I’m going to get back into my running shoes and make some healthier choices. I’ve put on more lbs that I should have and it’s time to think about doing something about that. Stacie Seidman recently posted…Thursdays Threads!